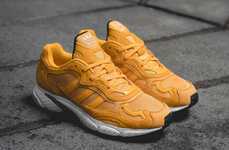 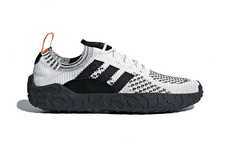 The latest trail running sneakers by adidas and White Mountaineering are the epitome of good style and high performance. 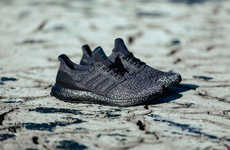 Undertaking the classic Terrex Two Boa silhouette, the model presents a competition-oriented shoe that is suitable for mid- to long-distance runs on tricky and demanding terrains. 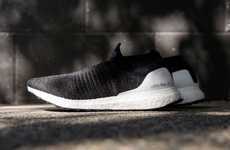 As any good performance trail running sneakers, the adidas Terrex Two Boa x White Mountaineering offering combines a unique and secure fit that boasts a snug heel for comfort and support, as well as a wider forefoot for quick agility and adaptability to uneven terrain. 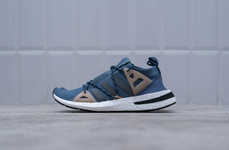 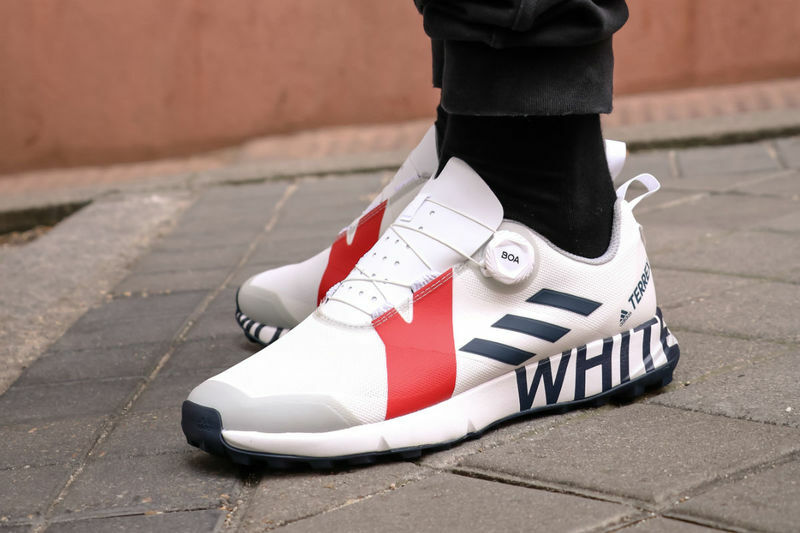 adidas and White Mountaineering completed their aesthetically friendly trail running sneakers with an innovative Boa closure system that aids quick adjustment and a Continental rubber outsole for extra grip.